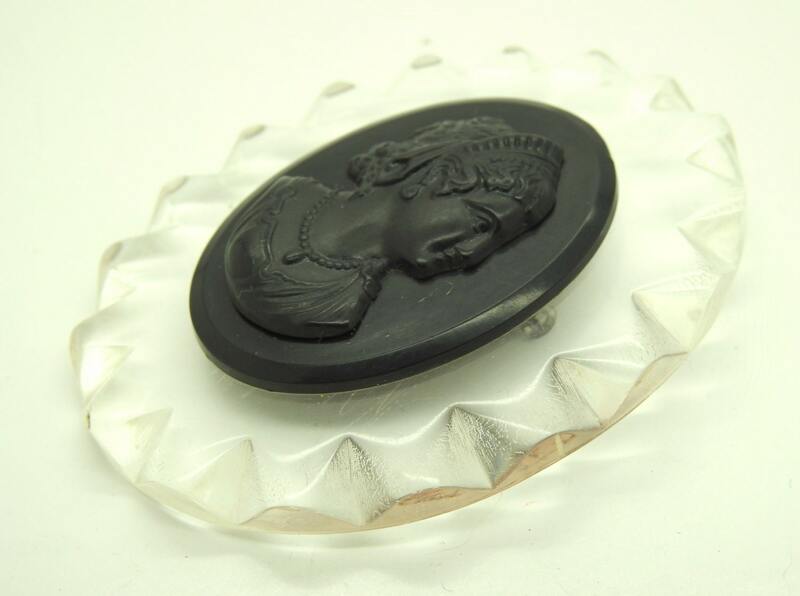 Whether you are looking for an exceptional antique jewelry or an exquisite woman gift, you will love this large cameo brooch. 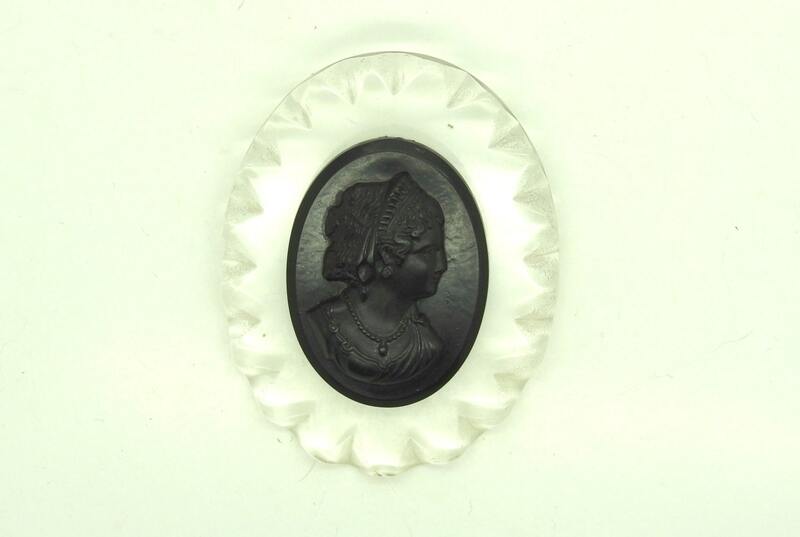 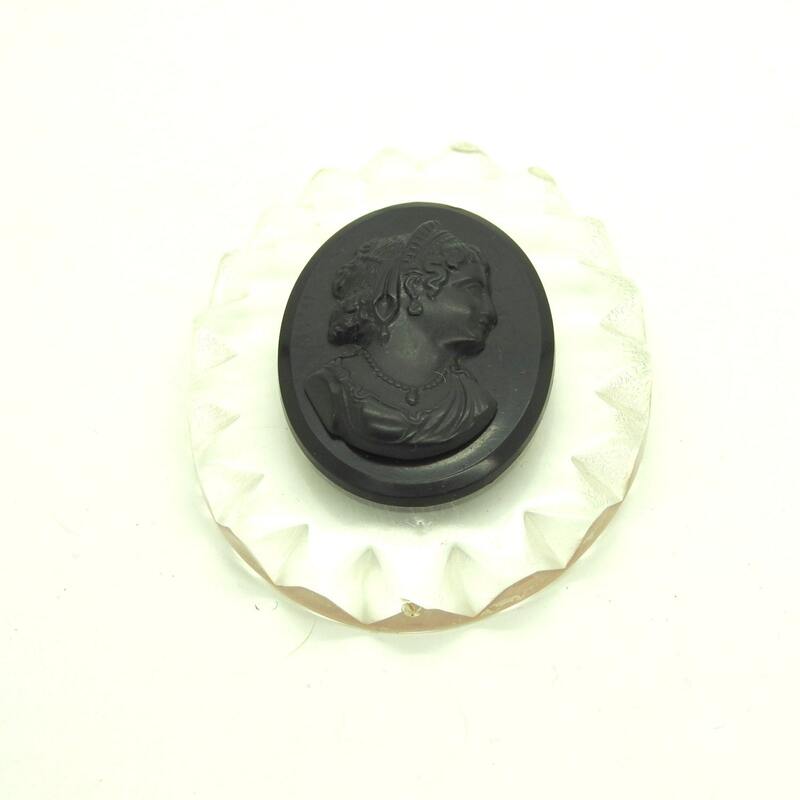 • Black brooch carved cameo with white. 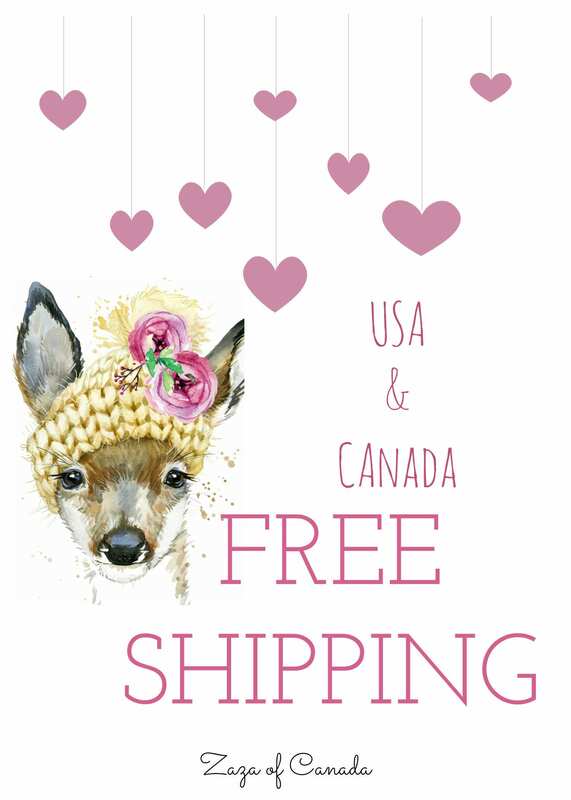 • Vintage from the USA. 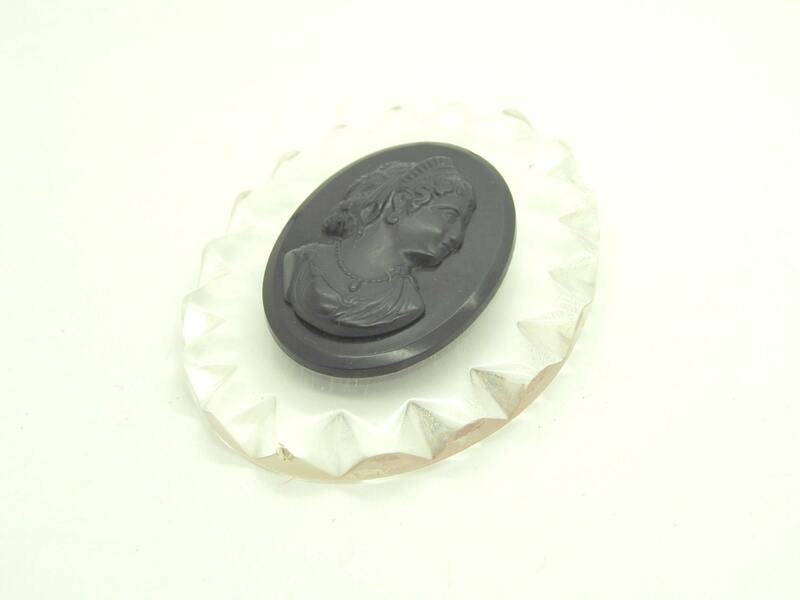 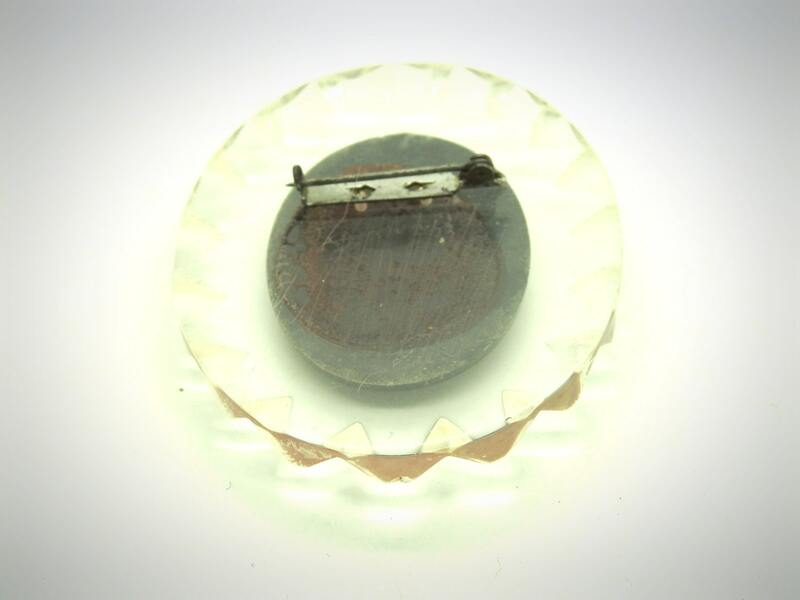 Thank you for exploring my boutique and this black cameo jewellery brooch pin.